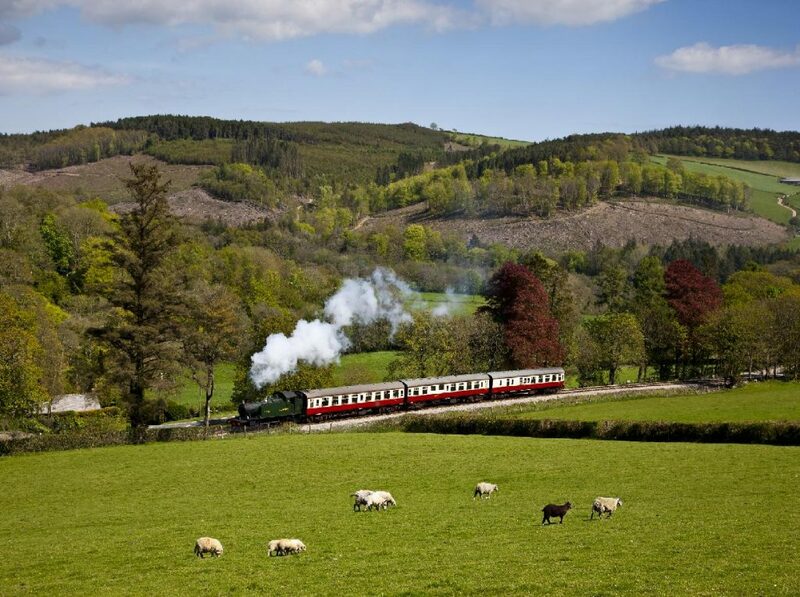 Our popular Steam & Cream Trains are back for 2019! Treat yourself or someone special to a delicious cream tea on board the Cornish Belle as the countryside slips gently by. Expect a delicious, locally sourced Cornish Cream tea including locally baked scones, Trewithen Dairy clotted cream and Boddington’s Berries strawberry jam, served to your table in First Class with tea or coffee. We can cater for dietary requirements with advance notice, including providing gluten free or vegan cream teas. Your ticket includes a two hour journey on the steam train 'The Cornish Belle' as well as your delicious cream tea. Steam & Cream trips are always popular, particularly for special occasions, so book early to avoid disappointment. Steam & Cream train trips depart from Bodmin General Station. Although the train departs at 2pm, we’d ask passengers to arrive 20-30 minutes before departure to check in and board the train. We’re sorry, but there is not wheelchair access to our First Class heritage coach. Although dogs are welcome on our regular trains, we don’t allow them on our Steam & Cream trips. These events are popular and early booking is advised.